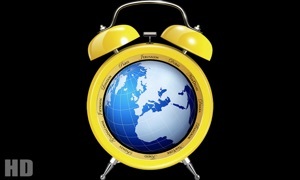 Clock for TV is an elegant and beautiful app to show the current time on your Apple TV. 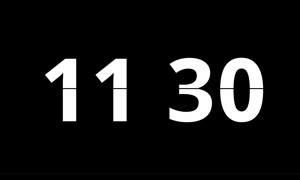 You can choose from a digital or an analog clock and, optionally, the current date. The graphics are updated regularly to give you an ever-changing selection of decorations for your clock. Customizable selections. Clock for TV offers several settings that you can customize per your taste or mood. 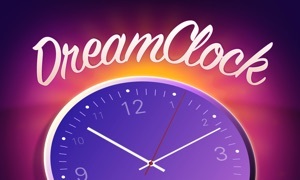 Choose from an analog or digital clock, pick a pretty background, show or hide the second hand, enable smooth movements, and have the date always displayed if you like. 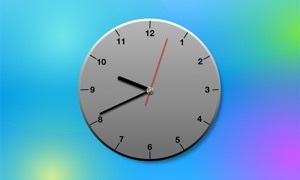 For a simple yet attractive clock on your Apple TV, this is an excellent choice. Clock for TV allows you to tailor your timepiece to your liking. Swipe left to open the settings, where you can choose your graphics, select between an analog or digital clock, and decide whether you want the date displayed. Then swipe right to dismiss the settings and enjoy your clock. The background images are refreshed regularly, giving you an ever-changing series of selections to customize your time display. 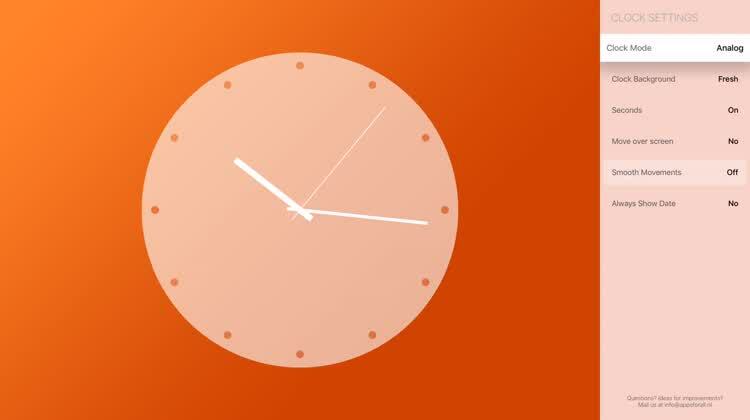 Optionally, the clock will also move around the screen to prevent burn-in. Clock for TV gives a number of fantastic features for a timepiece, including the ability to choose great graphics and either an analog or digital clock. You can have the time display move around the screen gently, which is great for that peaceful ambience as well as preventing burn-in. * Many different stylish backgrounds. Updated with new graphics regularly. Simply swipe left on your remote to show the settings. Swipe right to hide them when you're done. Ideas for improvements or useful options? Contact us!